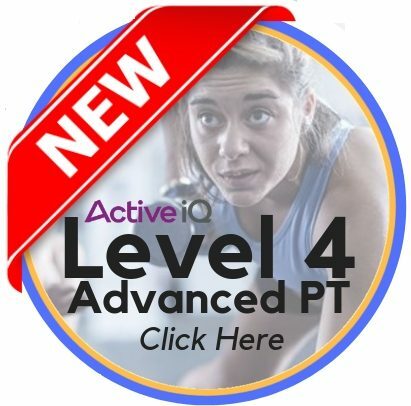 When the examiner says “You can now start” – What do you do? 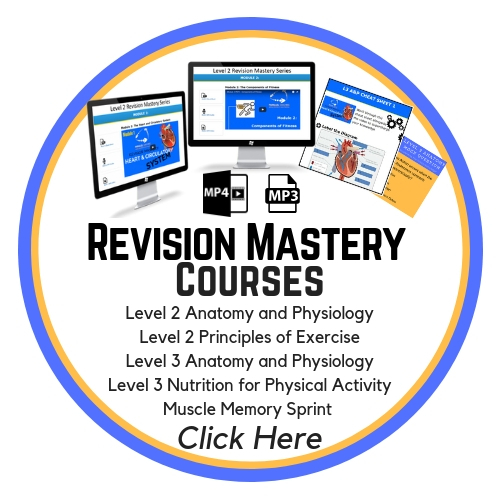 What is your Exam Strategy? If you haven’t planned out your brain dump yet, for your exam day, then here’s how to do it! 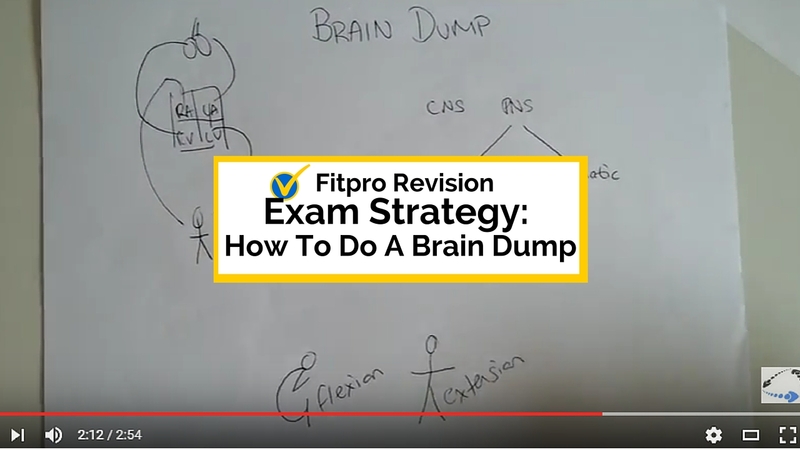 This 3 minute video, is all about Setting yourself an Exam Strategy, and learning how to do a Brain Dump. Do you have a strategy for exam day? Comment below, what will you be doing?